Diana M. Brown, age 81, of Elwood, passed away on Monday, January 21, 2019 at St. Vincent Mercy Hospital in Elwood following an extended illness. Diana was born on June 5, 1937, in Muncie to the late Ellis and Maxine (Ellison) Horton. On August 5, 1972 she married Phillip A. Brown. Diana graduated from Wendell L, Willkie High School in 1955 and attended Ball State University for 2 years. 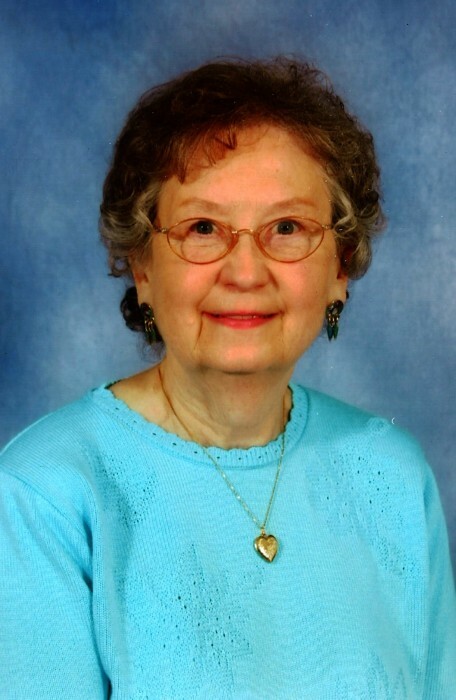 She was a member of St. John Lutheran Church, a member of the Tag Circle at the church and a member of the Elwood Garden Club. She retired from Services and Materials Company, Inc. after 9 years of service. Prior to retiring she was employed at the U.S. Army Finance Center at Fort Benjamin Harrison for 7 years, and worked as a legal secretary for 2 law firms in Elwood for 12 years. Diana is survived by her son, Brian (Marcia) Pattishall of Elwood, and a brother, Devonne (Patricia) Horton of Loveland, CO, two step grandchildren, John (Amy Jarrett) Douglas & Brad (Tricia) Douglas, seven step great grandchildren and one step great great granddaughter, special long time best friend, Marie McMinn of Elwood. Diana was preceded in death by her father, Ellis Horton, mother, Maxine Horton, and her husband, Phillip A Brown who died November 18, 2004. Funeral service celebrating Diana's life will be Friday, Jan. 25, 2019, at 1: 00 PM Dunnichay Funeral Home in Elwood with Pastor Kal Rissman officiating of St. John's Lutheran Church. Entombment will follow in the Elwood Cemetery Mausoleum. Visitation will be Friday two hours prior to service from 11:00 AM to 1:00 PM at the funeral home. In lieu of flowers memorial contributions may be made to the Diabetic Association.